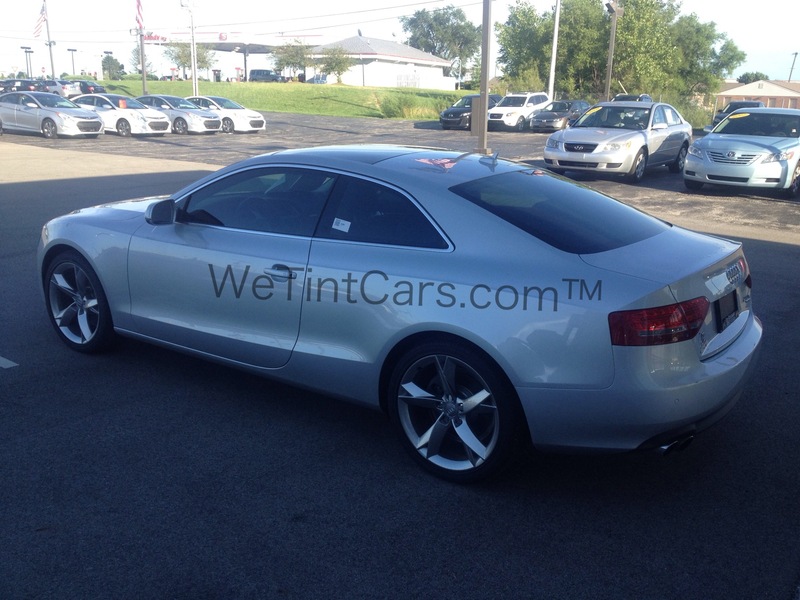 This is our Audi Picture Gallery. 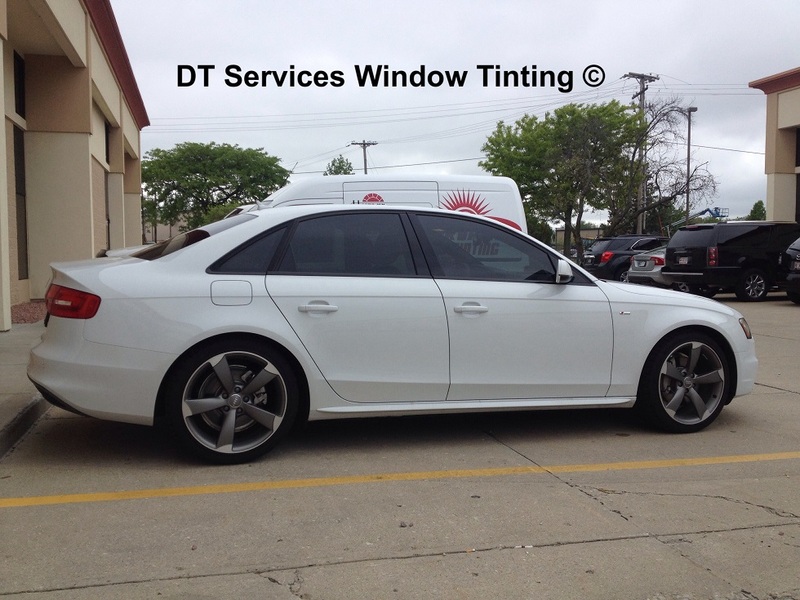 Here you can see the different models of Audis that we have had the privilege to tint the windows on. 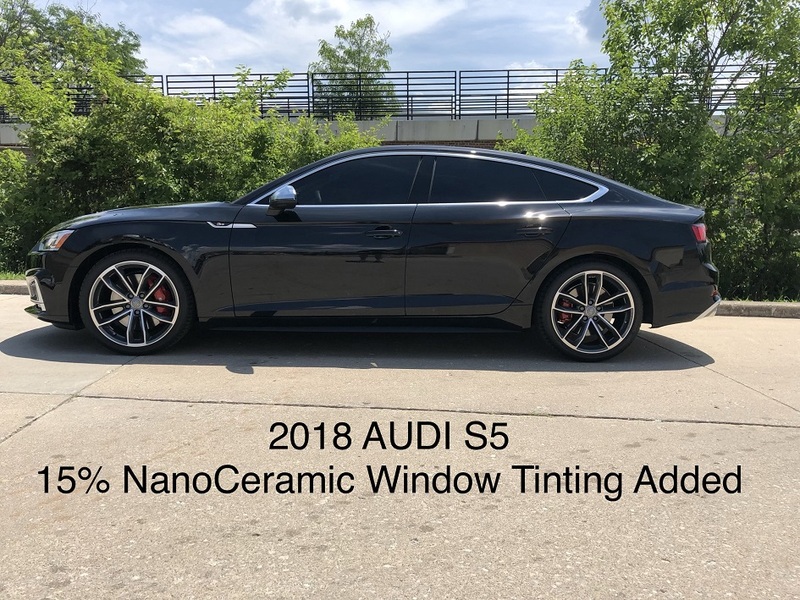 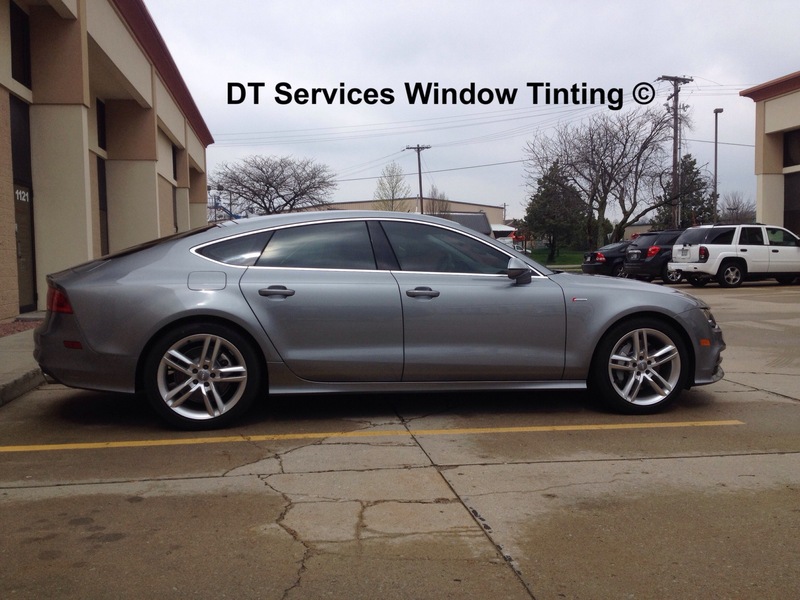 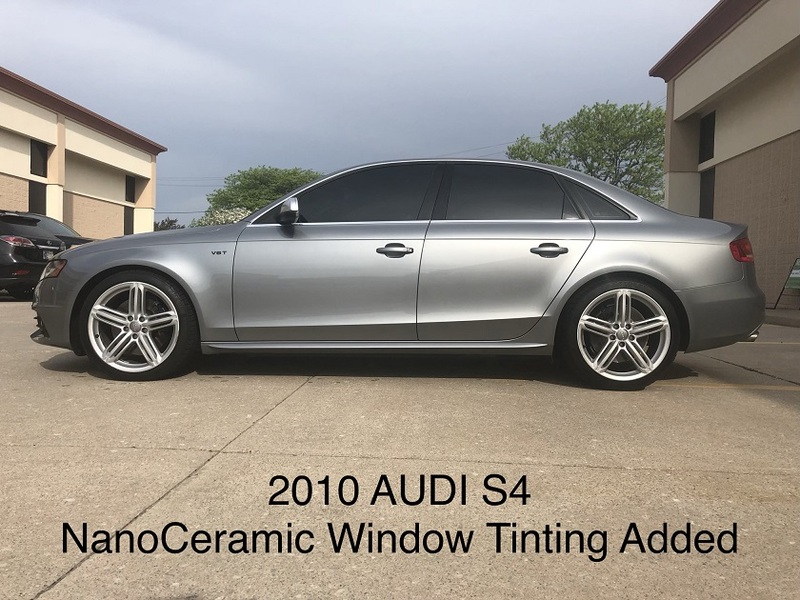 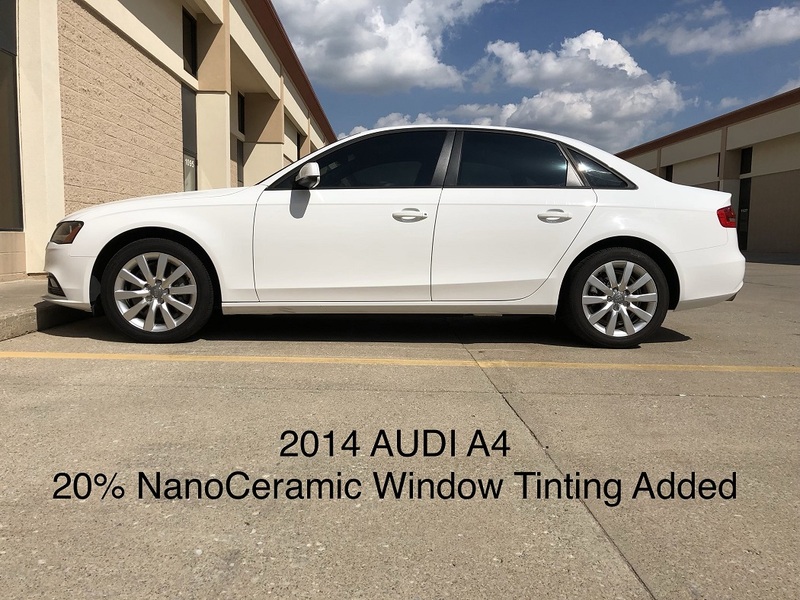 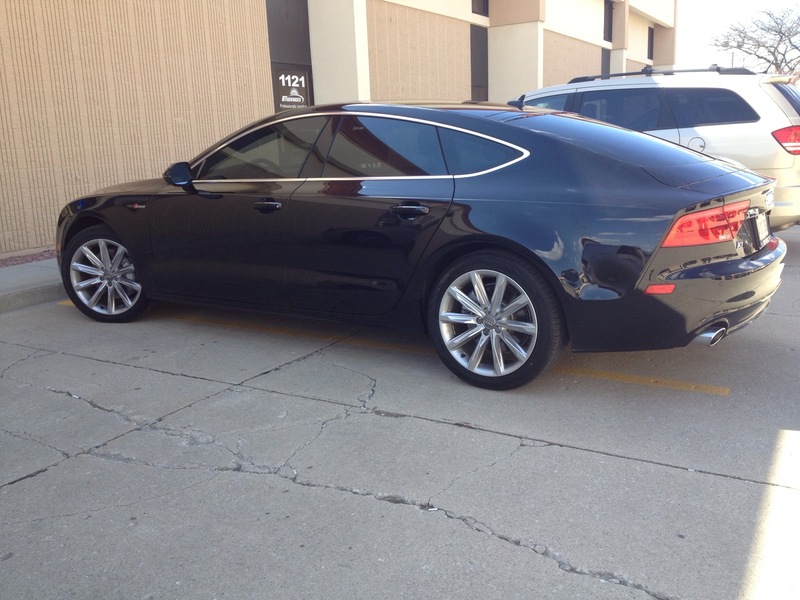 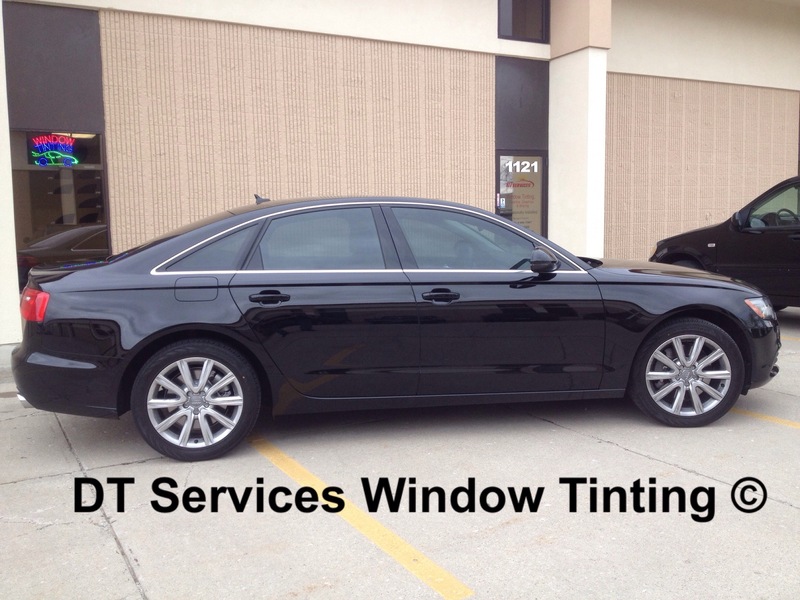 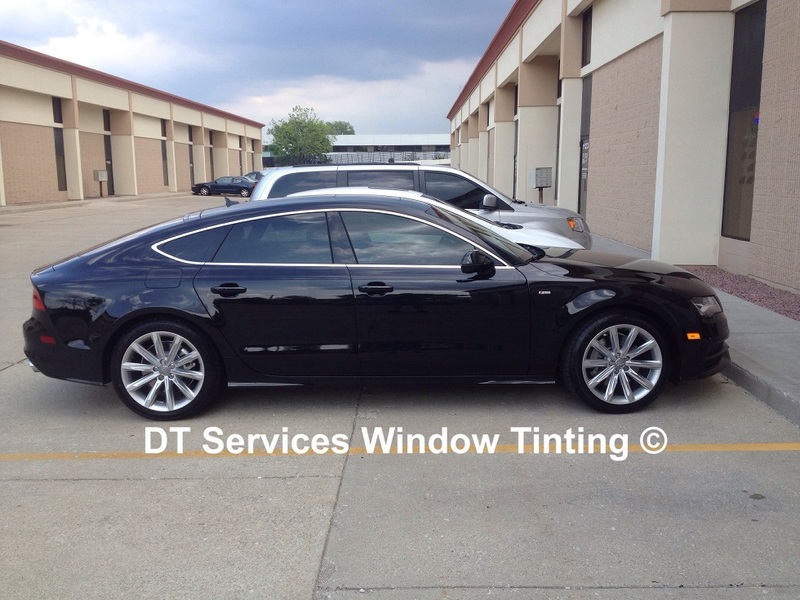 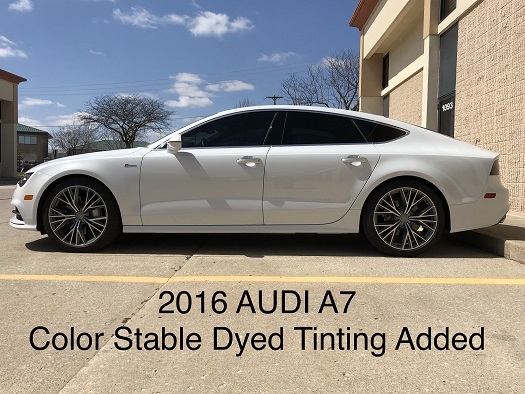 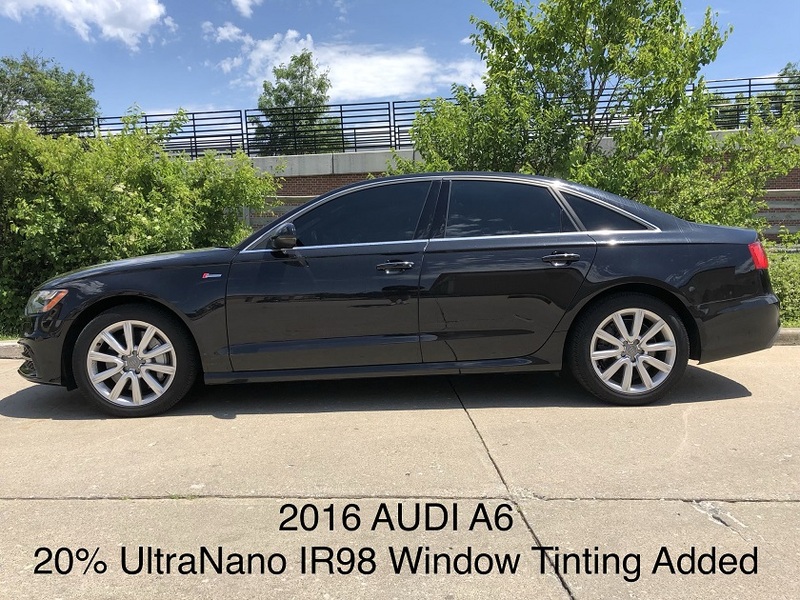 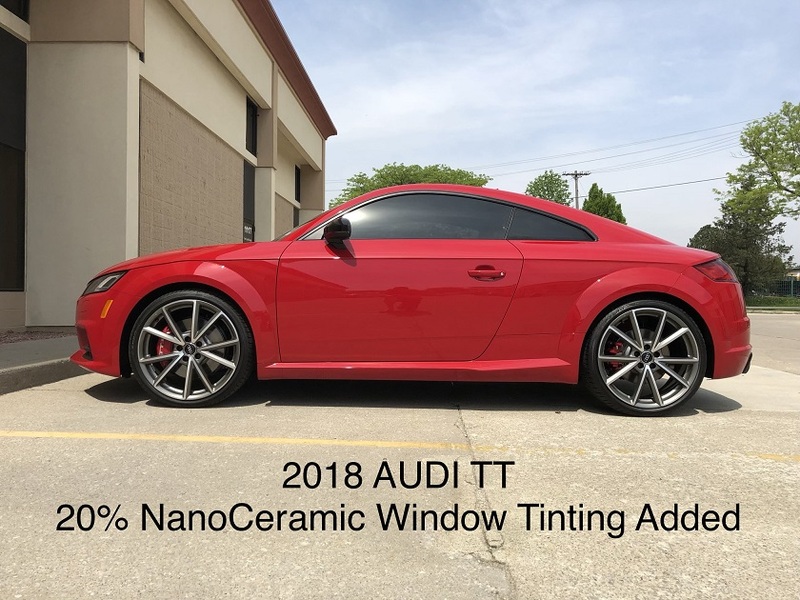 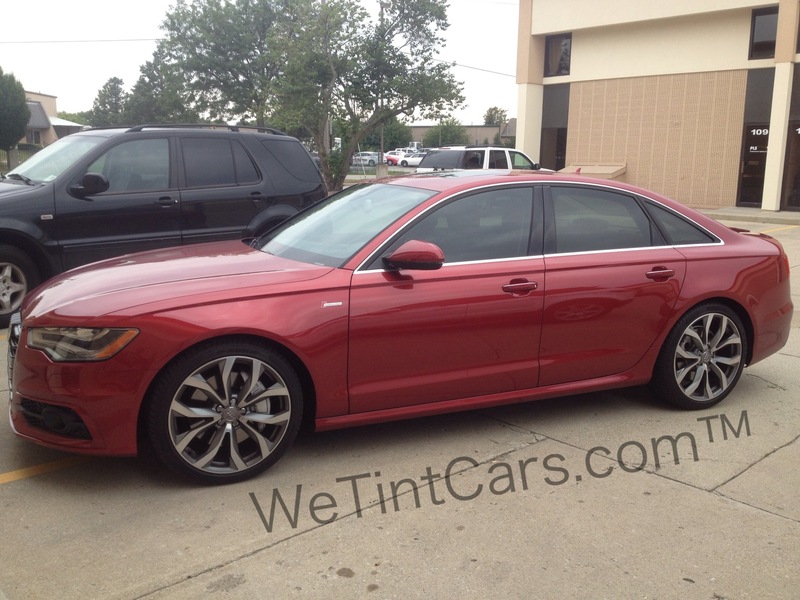 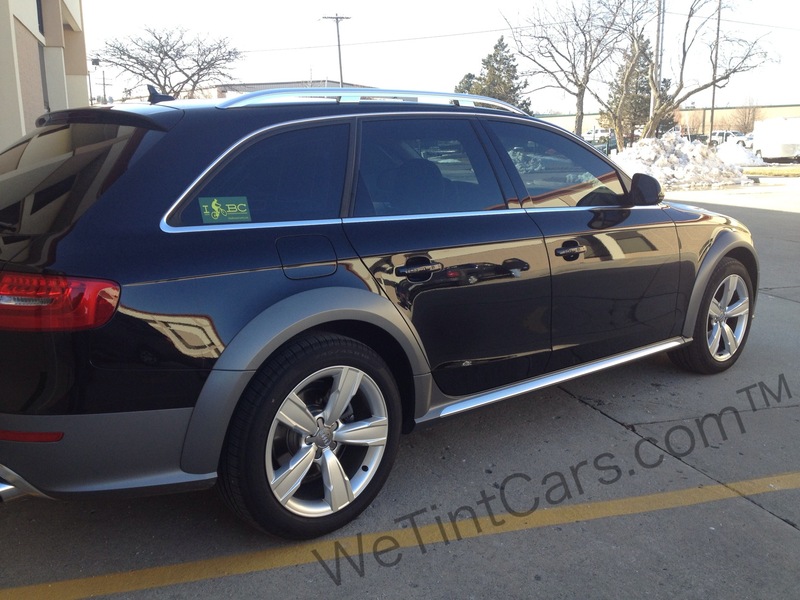 This page will give you an idea of what tint will look like on your Audi.